IPv6 usage has been growing very slowly through the last 10 to 15 years. Since mid-2015 it started to pick up and increase adoption at a rapid pace. Google, for example, has been tracking their IPv6 usage since 2009 and it is beautiful to finally see some growth. 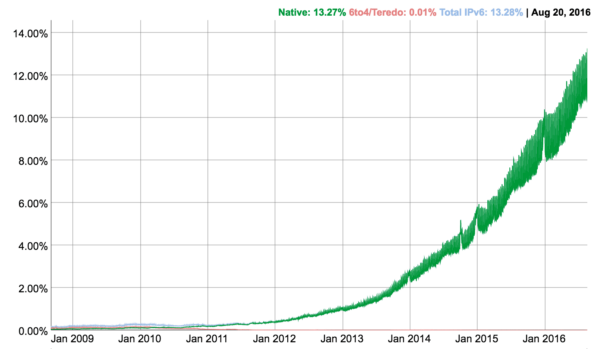 As the number of available IPv4 addresses continues to go down, we expect to see more of IPv6 very soon. However, one of the main concerns I hear from people is about website speed and performance using IPv6 compared to IPv4. A few people say it is faster, since it is “less used” and has simplified routing. Other people say it is slower with fewer routers and hops supporting it. 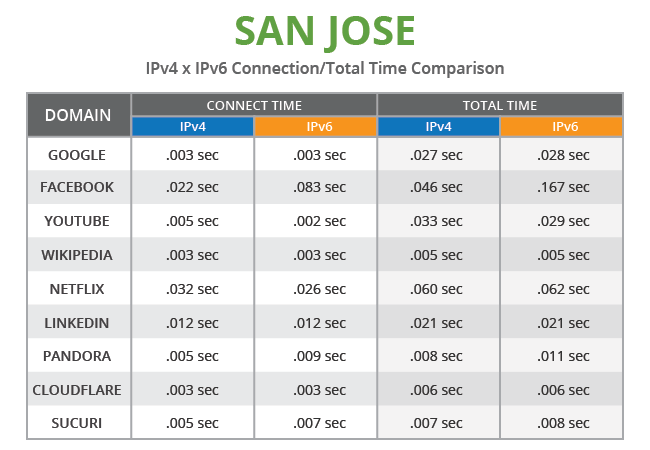 We decided to try it out and test how IPv6 compares to IPv4 in a real world scenario. We decided to test the difference between IPv4 and IPv6 by trying to emulate what most people do: search the web. 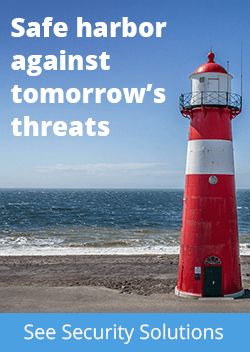 We visited the top sites in the world that support both IPv4 and IPv6 from multiple geographic locations and identified which one performs better. We used the curl utility and compared the connect_time and total_time values, as they more meaningfully match what users would expect.  PING facebook.com (69.171.230.68) 56(84) bytes of data. That’s 64ms ping with IPv6 versus a 23ms ping with IPv4. That’s a win for IPv4 because of Facebook. 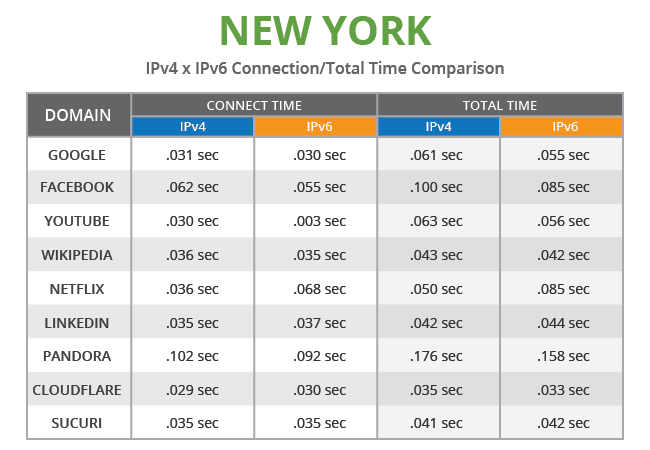 We did our second test from New York using a different cloud provider that also supports both IPv4 and IPv6 natively by default. 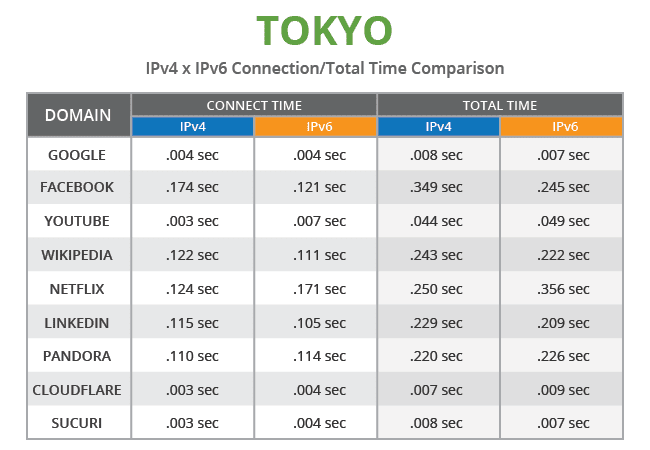 The results were surprisingly similar with very little difference between IPv4 and IPv6. When you look at the data above, the difference is mostly due to a margin of error within a few milliseconds. The only result that stood out was a slightly better performance with IPv6 going to Facebook and with IPv4 going to Netflix. We consider it a tie from New York, with pretty much no difference. For our final test, we chose Tokyo, Japan to represent Asia in our assessment. The overall connection numbers were a bit worse than non-anycast sites, but they still indicated similar performance between IPv4 and IPv6. Netflix performed a little bit better with IPv4 while Facebook did a little bit better with IPv6. Another tie at the end. We ran these tests without knowing what to expect, but were happy with the results and can confidently say that IPv4 and IPv6 performance are pretty much equal. 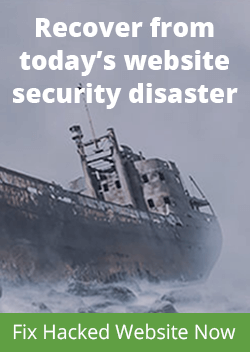 This does not mean that IPv6 doesn’t have its own issues, but at least in terms of networking performance, you can safely migrate with no performance detriments. If you want to enable IPv6 on your site and do not have one set up yet by your host, you can use our Sucuri Firewall and CDN to proxy IPv6 requests back to your IPv4 host with no performance loss. If there are no difference is speed, what does switching to IPv6 give you that’s better than IPv4? It gives us more IP addresses, as there are not many left on IPv4. That’s the main push for IPv6 right now. very nice ….. really it is an important post for comparison IPv4 vs IPv6. I’d be curious to see this test run on a batch of sites that aren’t on CDN or similar global networks…all of the sites you tested have local servers near the test server (which has to be why the response times are all so fast…). For example, how about testing a WordPress site that’s on a VPS server in Los Angeles (with no CDN), from a test server in New York? IP6 gives you more IP addresses in a network not really useful for households with less then 255 devices.